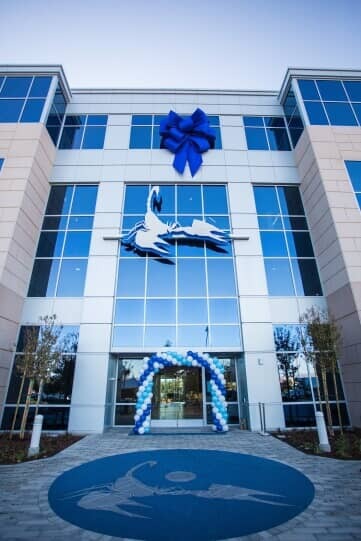 Today marks the beginning of a new chapter for Scorpion as we celebrate the opening of our custom-designed, built-from-the-ground-up corporate headquarters in the Santa Clarita Valley. We’re incredibly proud to unveil our new home to our team, clients, and members of the local community at a special Grand Opening event. 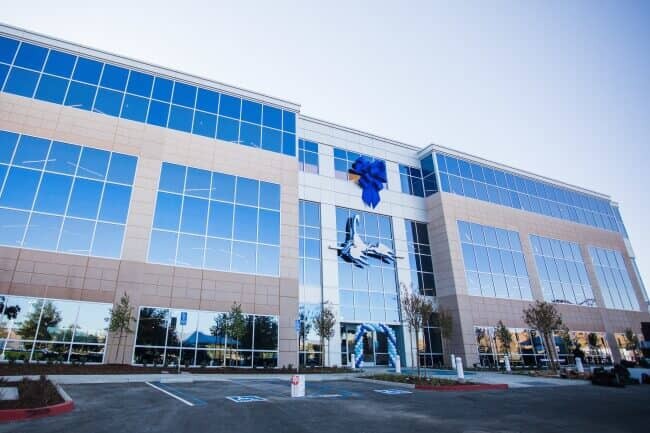 The 100,000-square-foot building not only provides a high-tech, innovative work environment for our employees, but it also serves as an important milestone representing our rapid growth and rise as a technology leader since our inception in 2001. 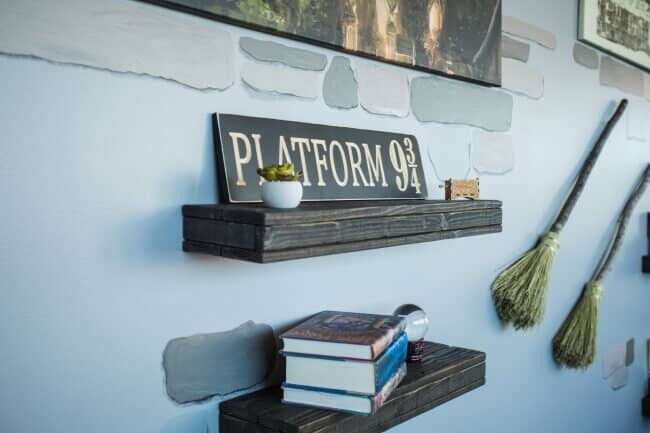 The new headquarters comes with a number of unique workplace perks, including an open-office floor plan that fosters greater collaboration and amenities such as a restaurant-style cafeteria, coffee shop, and indoor sports court. 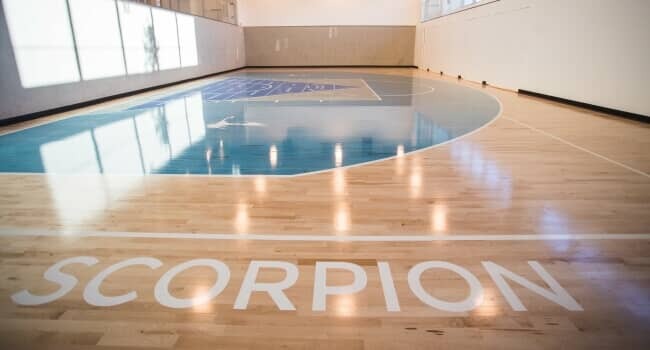 Scorpion’s new corporate headquarters are located in Valencia, just east of Six Flags Magic Mountain. 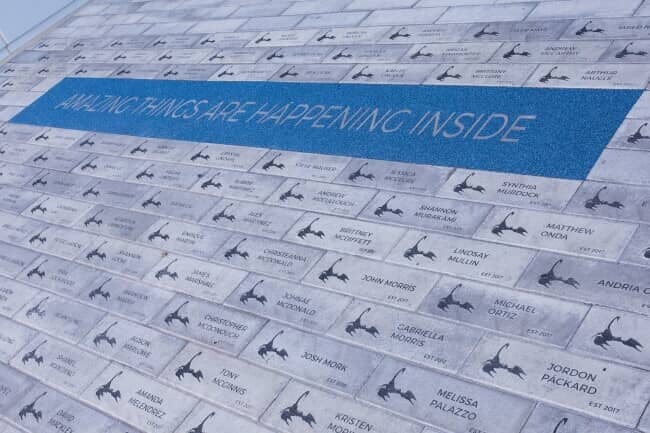 The steps leading into the building honor our employees and clients. 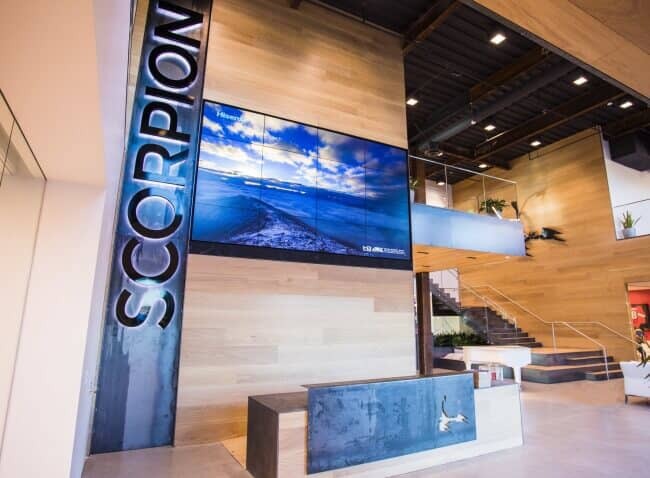 The lobby of Scorpion's new headquarters welcomes our team members and visitors. It’s not every day you see a workplace designed so intentionally around the needs of its employees. 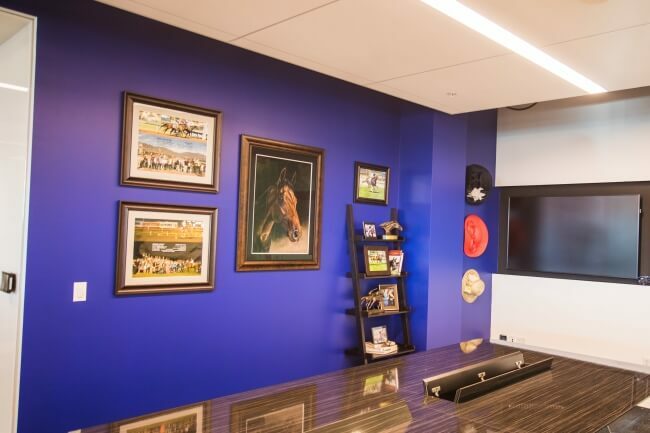 The new building was designed and built to create the optimal experience for our team members, from the technology and meeting spaces they use to work with each other and interact with clients to facilities that help them maintain a healthy work/life balance. The building meets high environmental efficiency standards, making it eligible for CALGreen certification. Scorpion also has plans to add solar panels in the parking lot and electric vehicle (EV) charging stations. 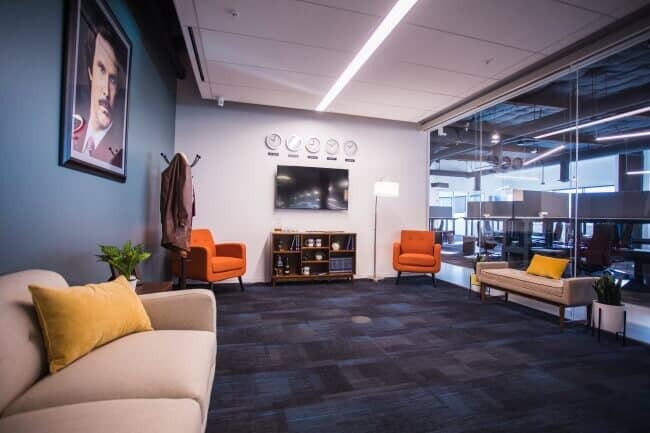 Ryan Hardesty, Vice President of TekWorks (Scorpion’s technology solutions provider for the new headquarters), said the most rewarding part of a project for his team is seeing how their technology impacts the work environment and the way people interact with each other. Our grand opening event was attended by Scorpion executives and employees, local officials, business development leaders, and members of the Santa Clarita Valley business community. 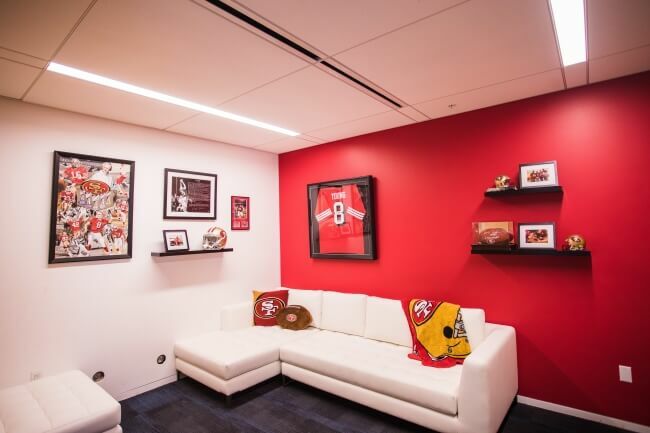 The opening was commemorated with a few words from members of our executive team, including Scorpion CEO Rustin Kretz, as well as from guest speaker Steve Young, Hall of Famer and former 49ers quarterback. The speeches were followed by a celebratory ribbon cutting. 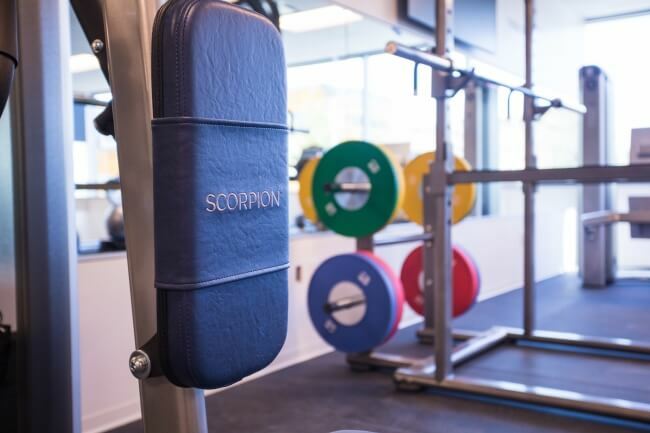 According to Holly Schroeder, President and CEO of the Santa Clarita Valley Economic Development Corporation (SCVEDC), the new headquarters is a big step not only for Scorpion, but for the entire community. 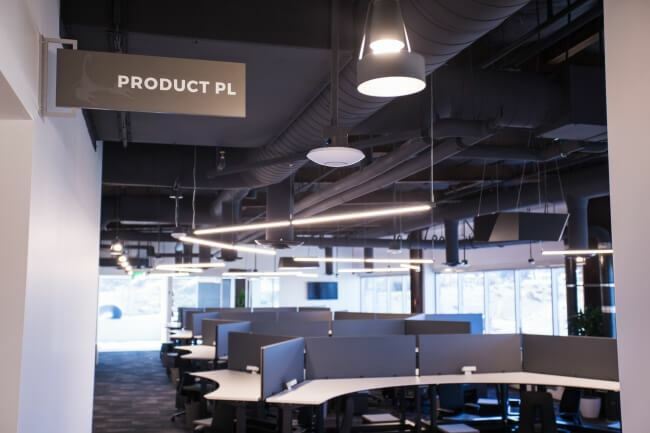 Kevin Urban, Senior Project Manager at Snyder Langston (the company that oversaw the construction of the building), said the completion of the new headquarters is definitely a milestone to celebrate. “This project made building exciting. It had a great energy of collaboration, and it was wonderful seeing everyone work together to make an incredible vision come to life,” he said. We’ve come a long way since we started in 2001. Scorpion has grown from a small team focused solely on website design to a full-service digital marketing and technology company with more than 550 employees. For 7 years in a row, Scorpion has been named to the Inc. 5000 list of the fastest-growing private companies in America, with our most recent listing showing 375% revenue growth over a 3-year period. We also recently acquired Driven Local, an award-winning leader in the digital marketing industry known for its excellent service and results. Following the acquisition, we now have four office locations in Valencia, California; Denver, Colorado; Addison, Texas; and Islandia, New York. Our growth has been driven by the growth of our clients, as well as the passion, commitment, and drive from our hard-working employees. 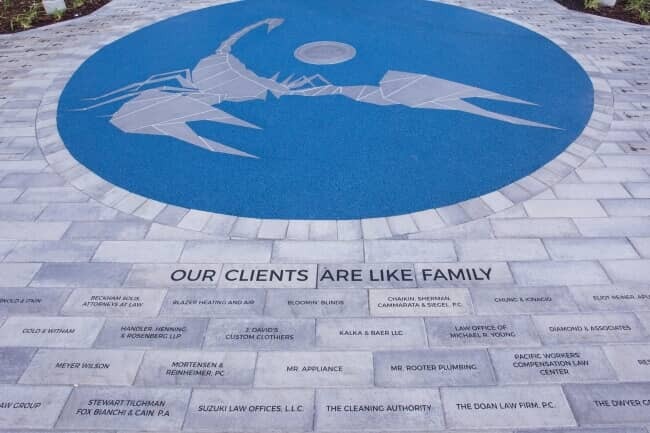 With more services, better resources, and continually improved customer service for the clients we serve, Scorpion's excited to work with even more businesses in our local communities and beyond. We are looking forward to all the new possibilities! Learn more about Scorpion and how you can join in our growth.